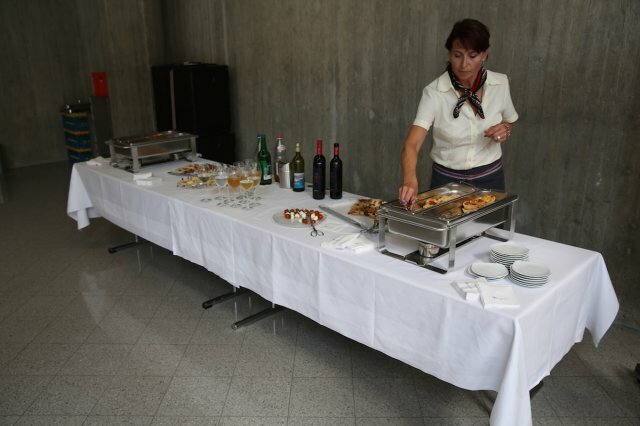 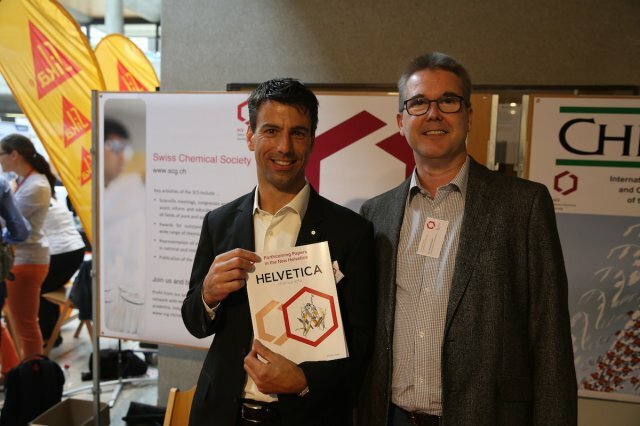 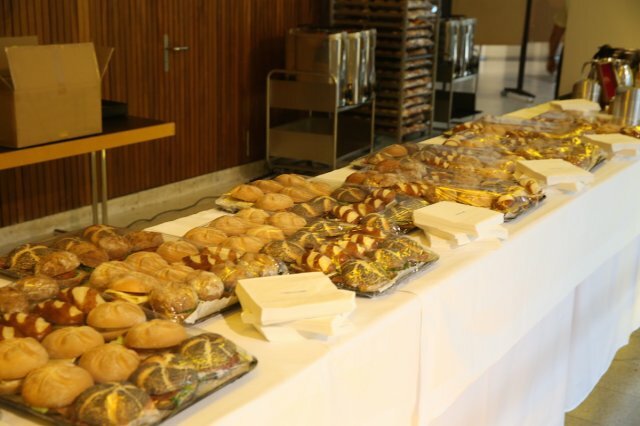 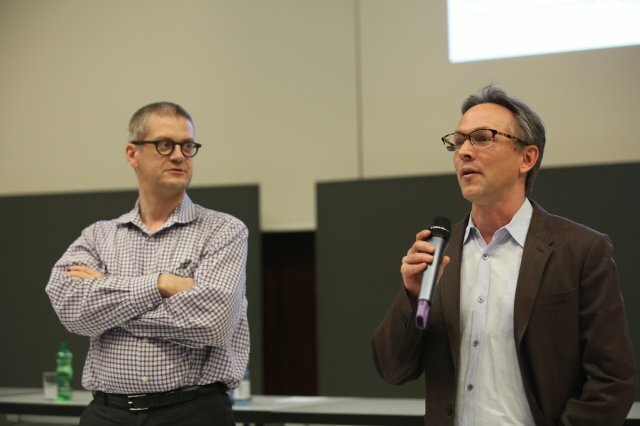 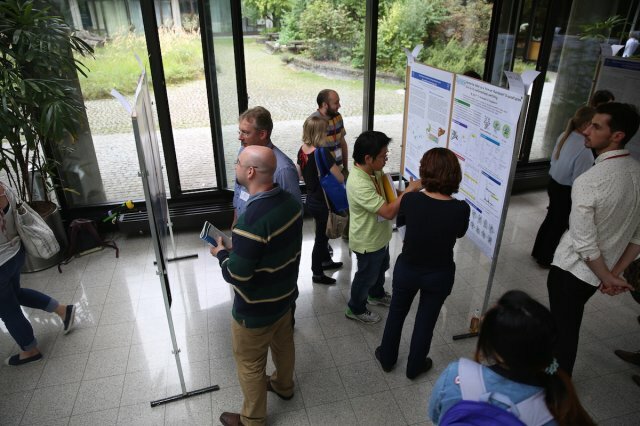 On September 15, 2016, the traditional SCS Fall Meeting took place at University of Zurich Irchel Campus, hosted jointly with ETH Zurich. 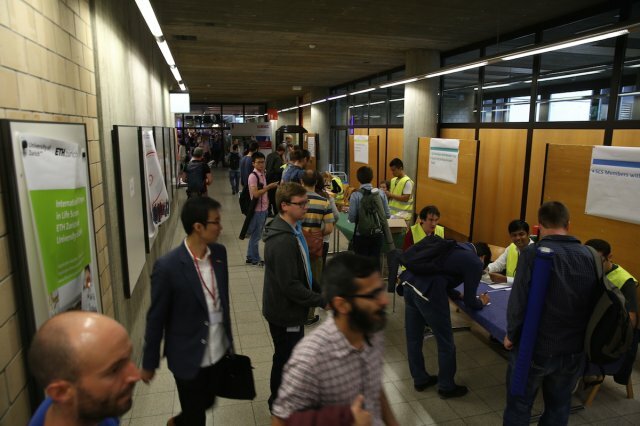 The meeting attracted as many as 1’100 participants from academia, industry, and, for the first time ever, from education. 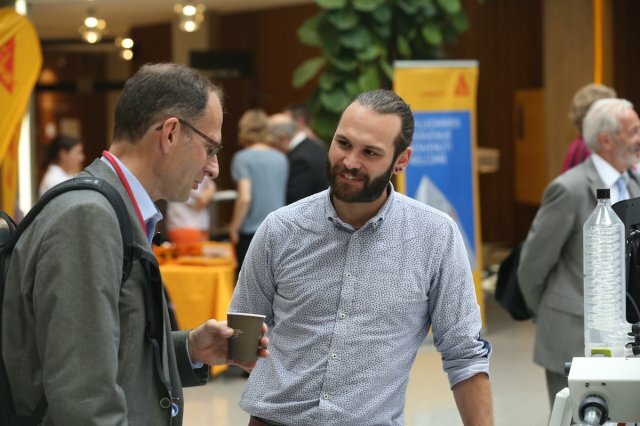 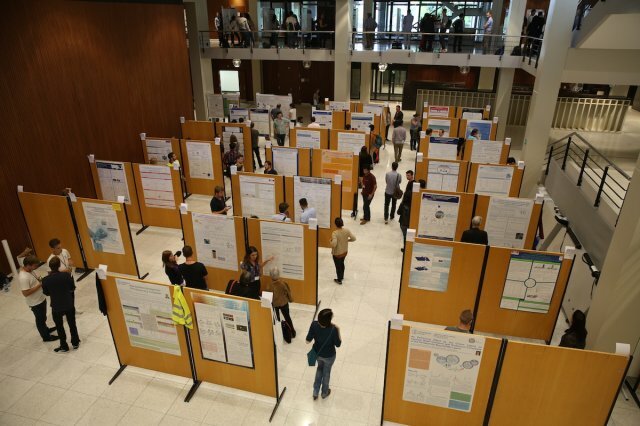 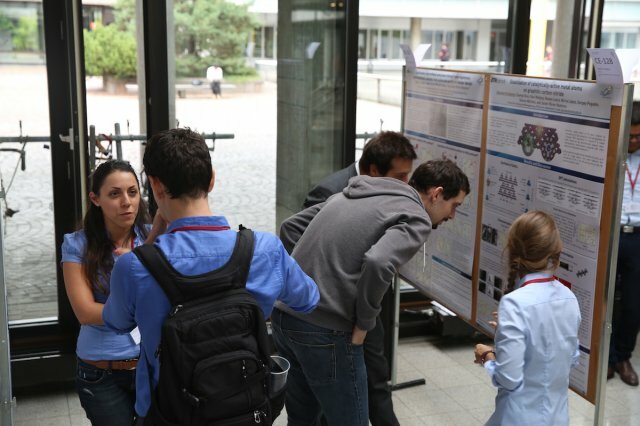 With close to 600 scientific contributions, the Fall Meeting again offered a fantastic platform to the predominantly young scientists to meet peers as well as experts and specialists to discuss the results of their research. 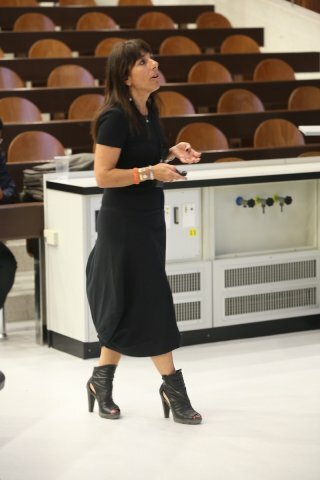 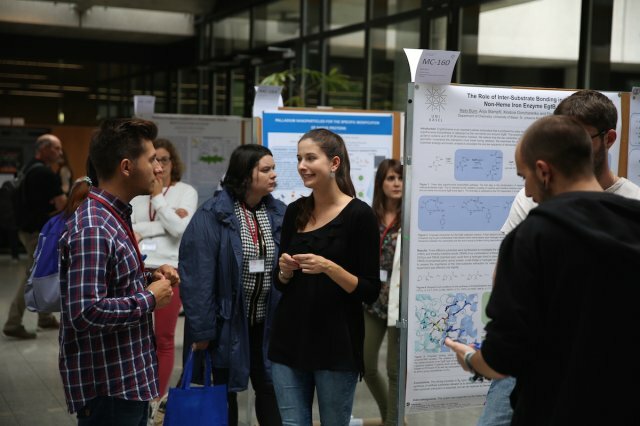 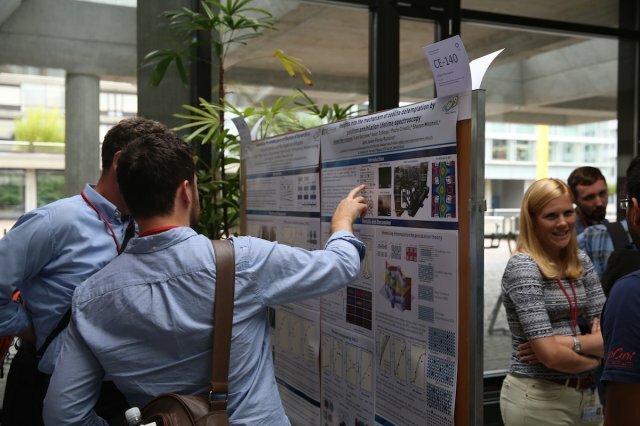 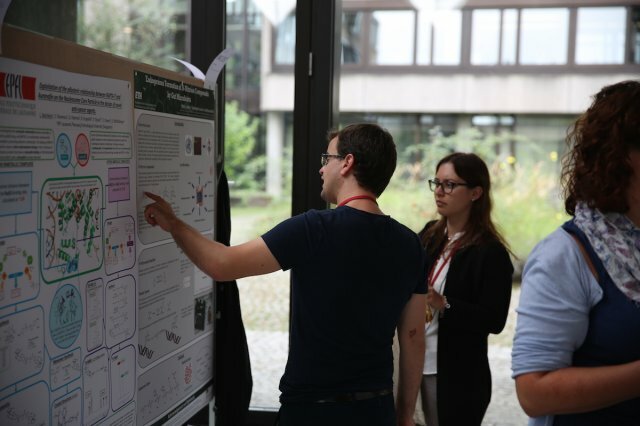 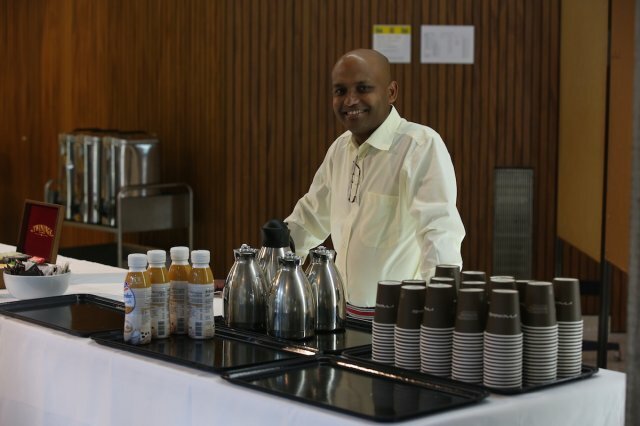 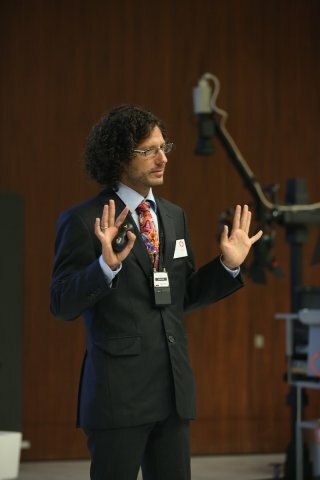 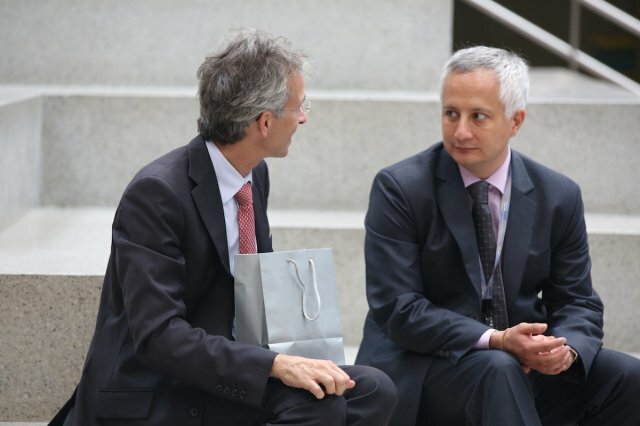 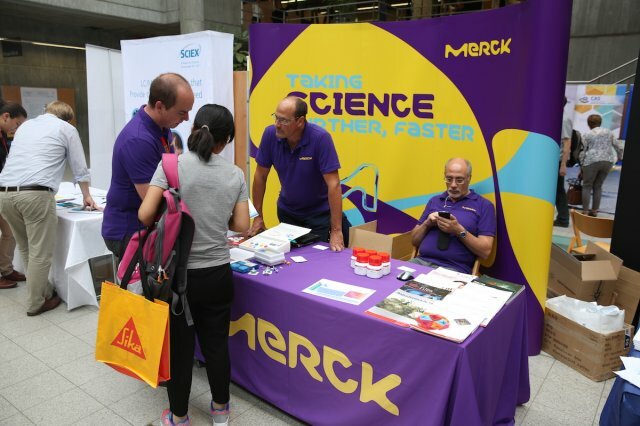 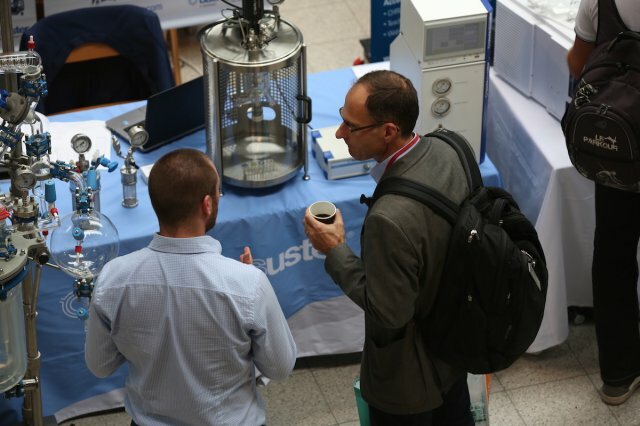 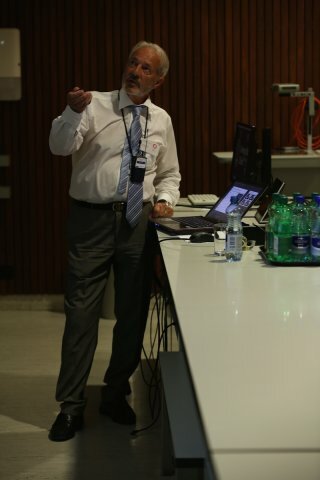 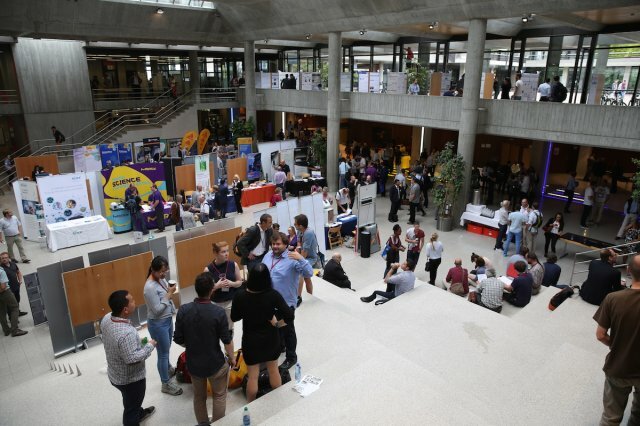 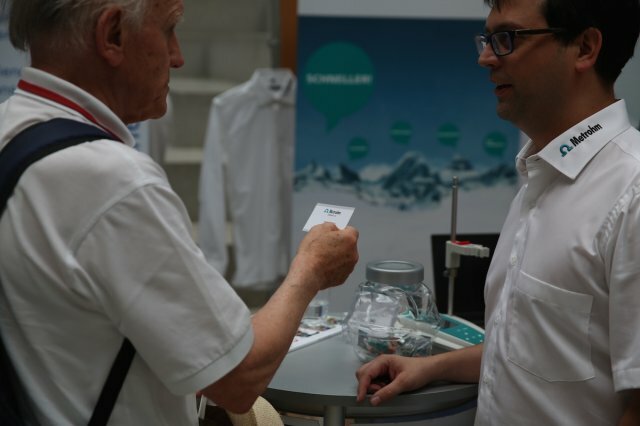 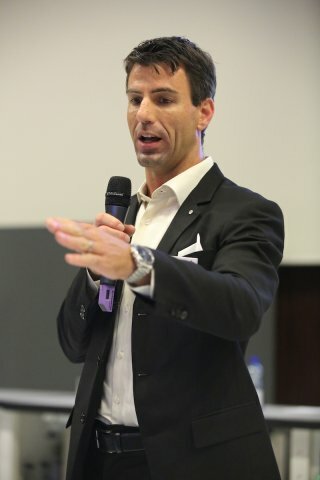 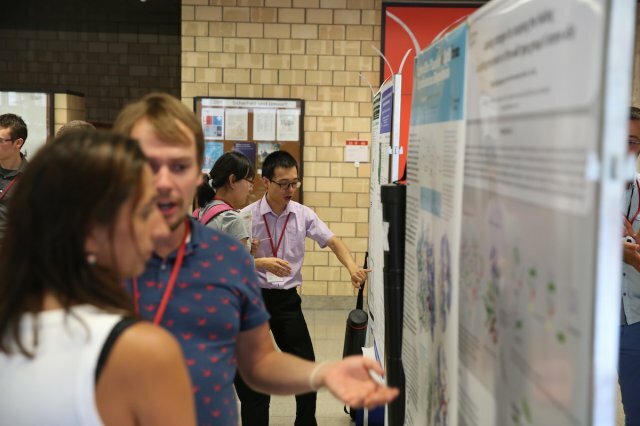 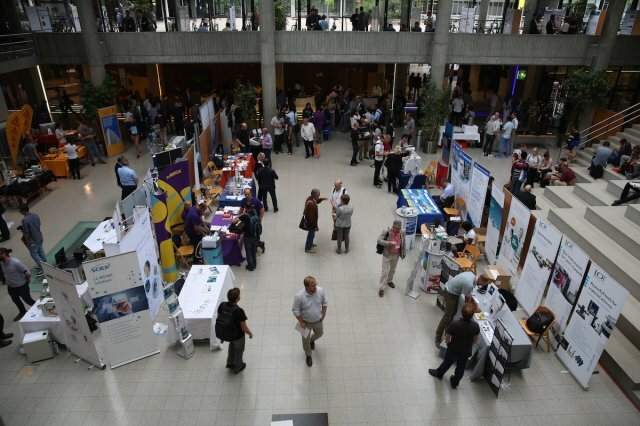 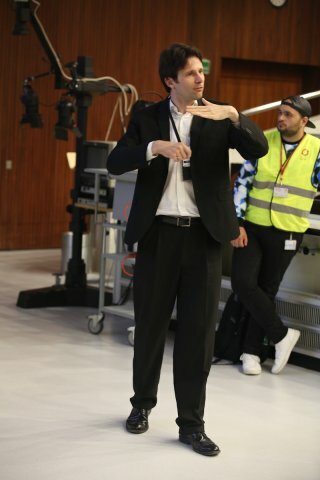 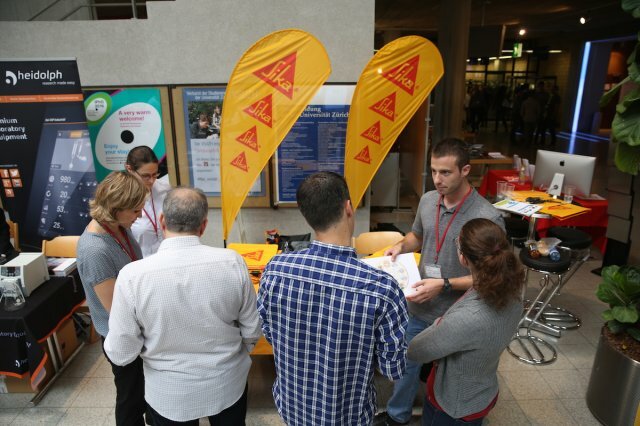 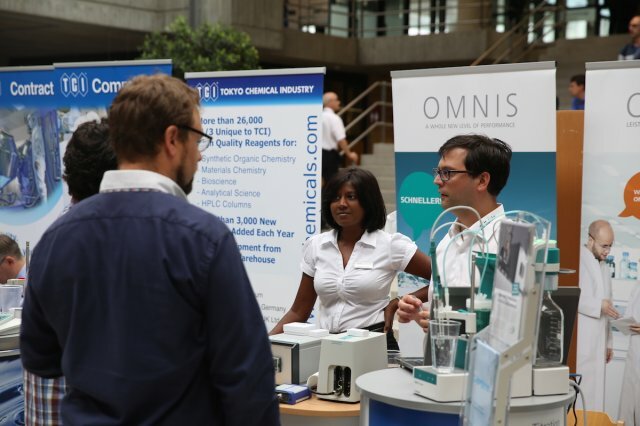 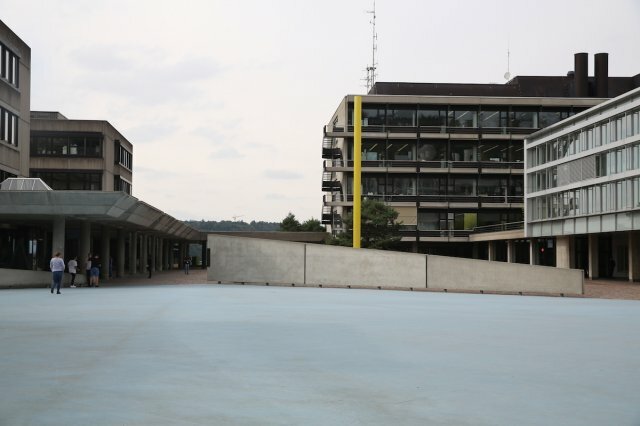 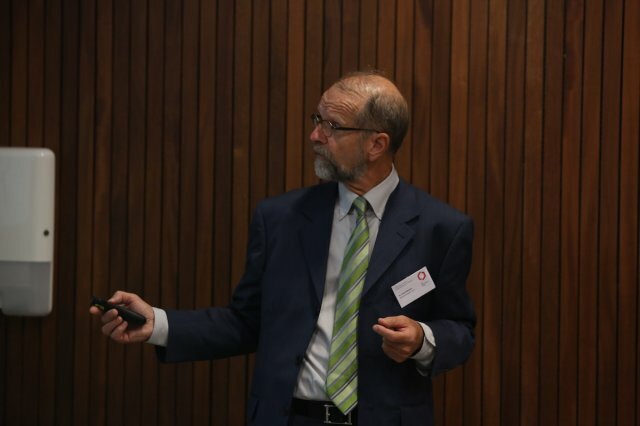 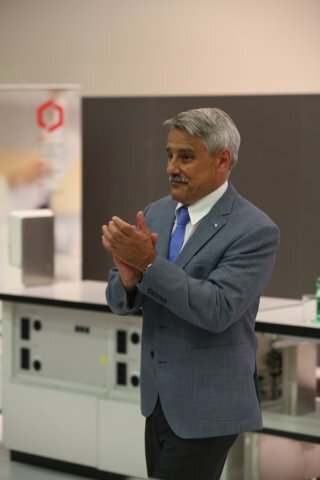 The one-day event also offers the opportunity to widen the scientific knowledge and to connect with researchers from other fields of chemistry or chemical biology. 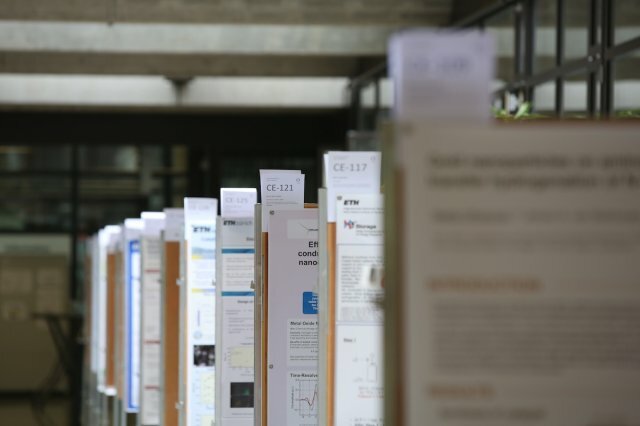 In each of the eight thematic sessions, talks were given by awards winners, invited speakers and a representative of the session sponsor. 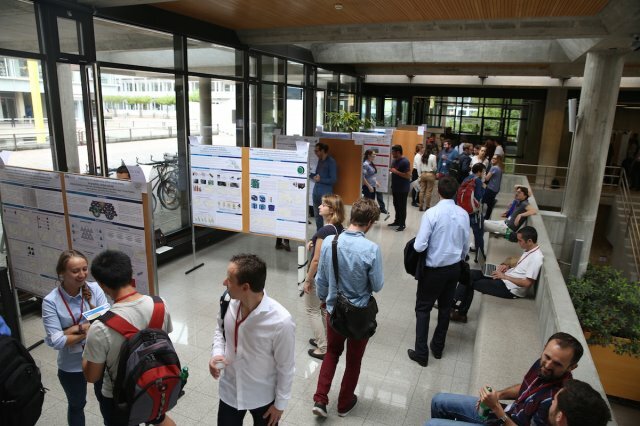 All other oral contributions were from PhD students and post-doctoral fellows. 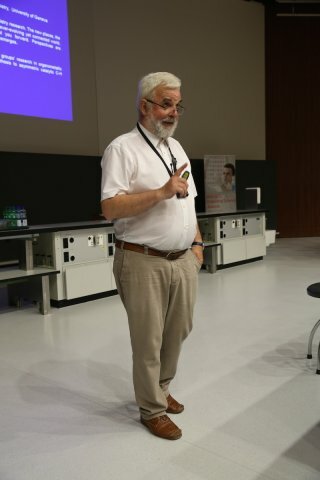 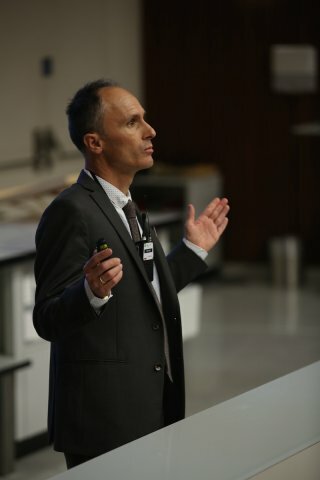 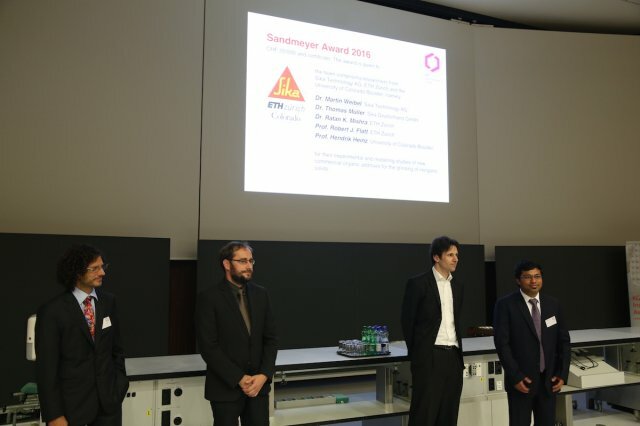 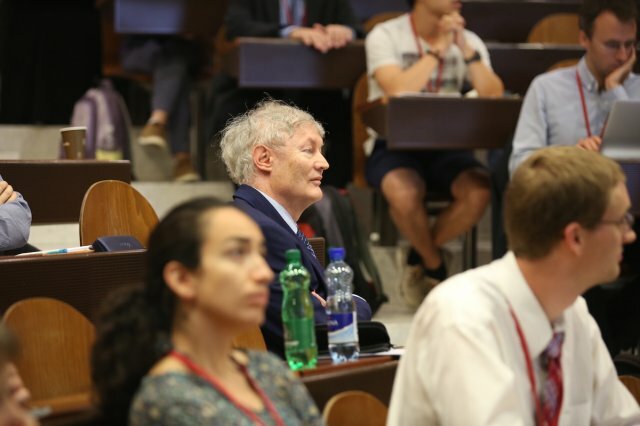 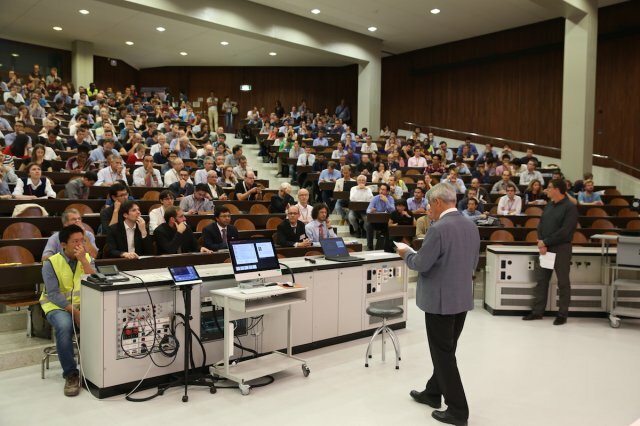 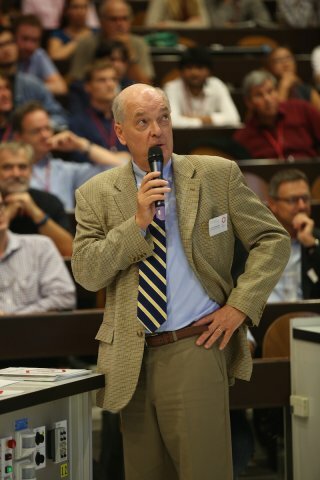 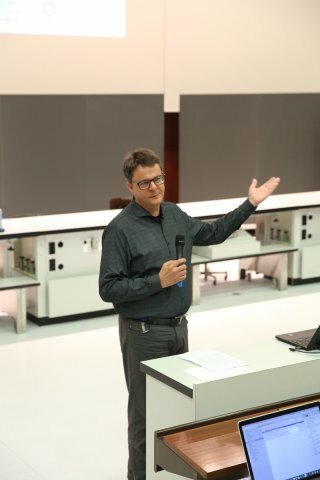 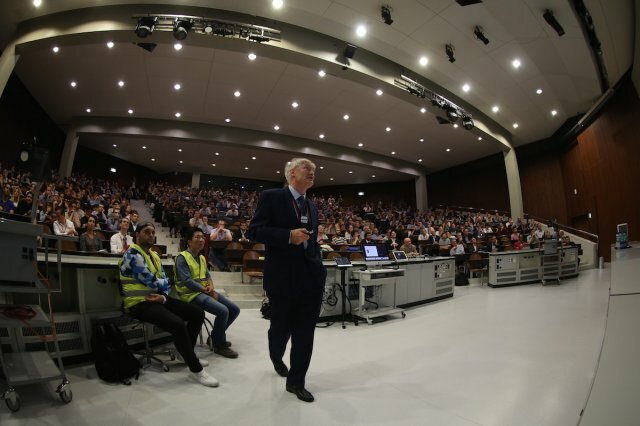 The plenary sessions covered the lecture of the new SCS Honoray Member, Prof. E. Peter Kündig as well as the Sandmeyer and Paracelsus Award Lectures, presented by a team of Sika researchers and Michel Graetzel of the EPF Lausanne.